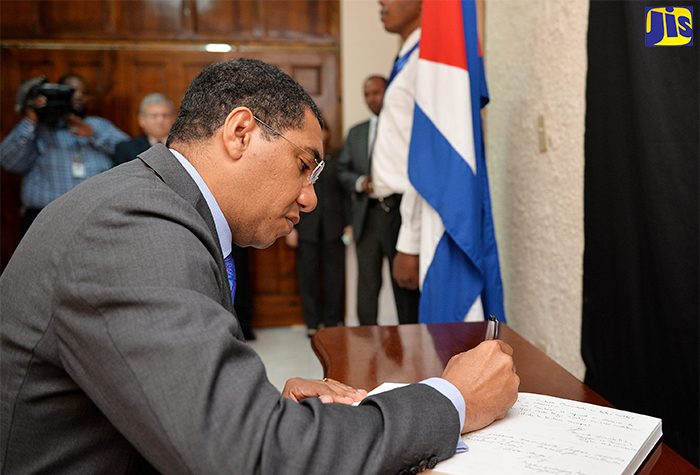 Prime Minister, the Most Hon.Andrew Holness, signs the condolence book for the late former Cuban President, Fidel Castro Ruz, at the Embassy of the Republic of Cuba, on Trafalgar Road, in Kingston, today (November 29). 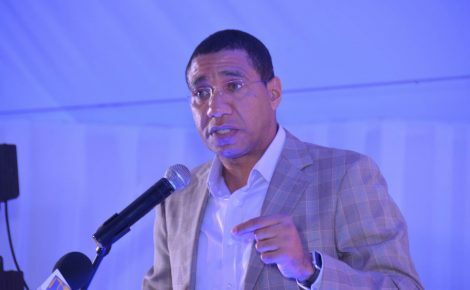 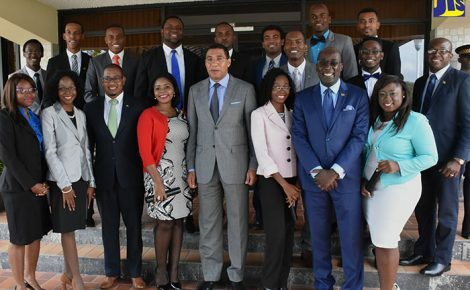 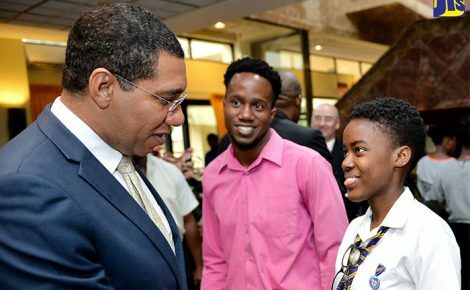 Prime Minister, the Most Hon. 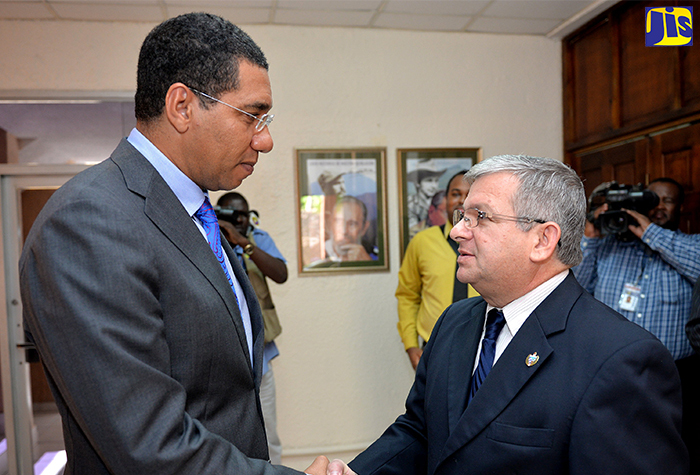 Andrew Holness (left), is greeted by Cuban Ambassador to Jamaica, His Excellency Bernardo Guanche, as he arrives at the Cuban Embassy, in Kingston, today (November 29), to sign the condolence book for the late former Cuban President, Fidel Castro Ruz, who died on November 25.